It is not behaving this way before, it just started and I am not happy about it. If you have this problem, this does not mean that your device no longer support Google Play store app neither does it mean that the Play Store app in your device is corrupt and needs replacement. It is just a technical error which you can resolve on your own. 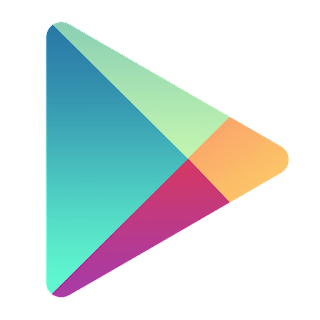 The truth is that, Google Play Store is a type of app that does not work on its own, it depends on other system app for it to work properly. One of such other app is Google Play Store Service. But Play Store Service App is not what is responsible for the downloading issue you are having. The system app call Media is. You will notice that Google Play Store will not run/work if you restrict it's background data usage, in a similar way, when you are having problem when downloading with the Google Play Store, especially when it is not because of insufficient memory but that it will just write downloading but it is not actually downloading the app, then there is a problem with the system app called Media. Hence to resolve it,check if the app (Media) is still installed in your device, if it is, then check also the background data usage for the app, if it is restricted, un-restrict it. Media is the app which enable Google Play Store to Download, so if Media is not in your device or if Media background data is restricted then Google Play Store will run/work but will not be able to download.